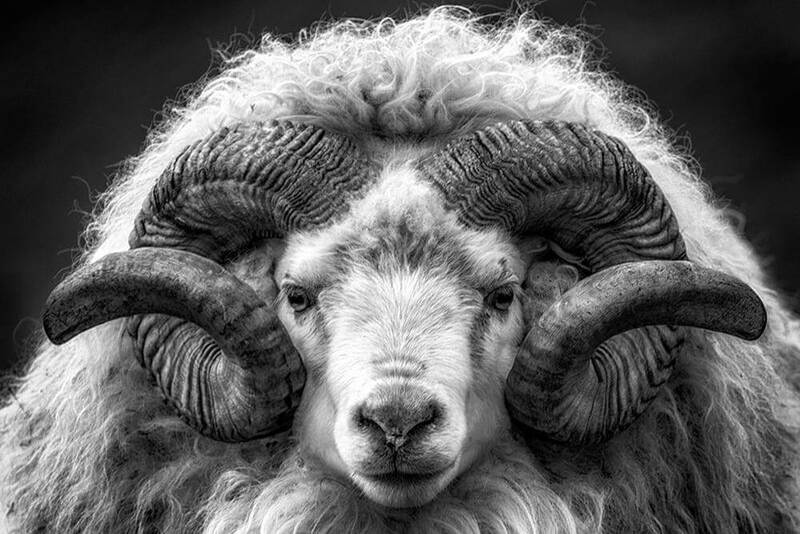 Icelandic Sheep have been here with us since the first Vikings came to Iceland in 874 And they remain almost the same bred as the Viking brought here. The Sheep has always been used for meat and the wool to make clothing. The Sheep run free during the summer months in Iceland, in the fall they are collected for the winter. some goes to the slaughter house and some live. 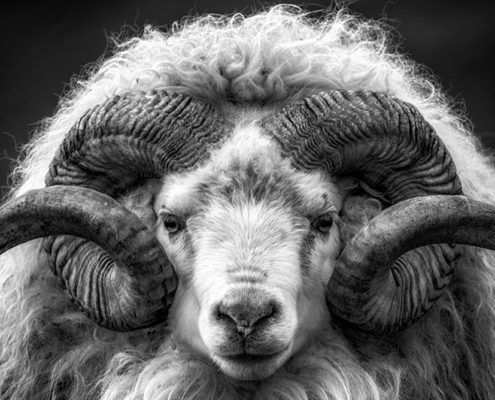 The Sheep in this images have been free in the mountains in the West Fjords Iceland they ware fresh from the mountains when I took this images and they are the lucky ones this year.